Labor wins on hope; the Coalition wins on fear. Of course, each of the major parties offers positive and negative in its election campaigns — how wonderful life will be if it governs, and what a disaster it would be if its opponents got in. 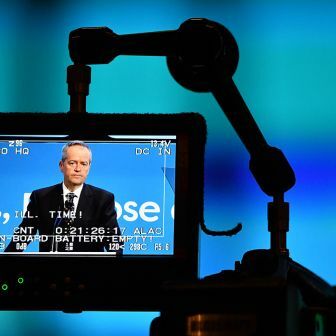 But each of Labor’s victories over the Coalition in recent decades — in 1972, 1983 and 2007 — coincided with a wider feeling that government could be a positive force for social improvement. 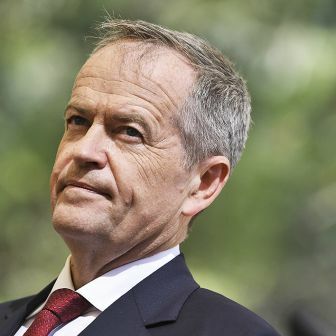 When the Coalition wins, by contrast, its focus on the risks of letting Labor govern is usually at least as important as its promotion of its own virtues. 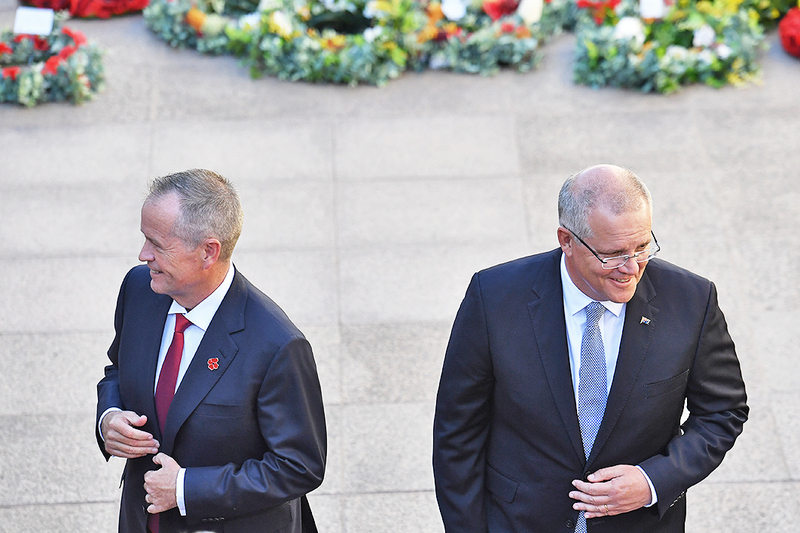 On the three occasions the Coalition regained government during those decades — in 1975, 1996 and 2013 — the dominant feeling was the need to end Labor’s disruption and chaos, to return to safe hands and normality. 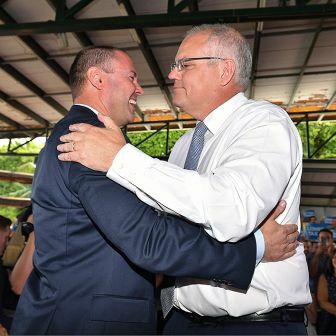 The political commentary of the past few days has focused less on the historic nature of the Morrison government’s defeat in the House than on how this prefigures the coming election battle. Counterintuitively, the defeat has received universal applause in the Murdoch (and Stokes) newspapers: a chorus of columnists and headline writers sees the government’s defeat as a tactical victory for Morrison, an electoral disaster for Labor and a vindication of the government’s preoccupation with strong borders. Of course, maintaining this line requires selective blindness. First, it’s necessary to massively discount the importance of a once-in-two-generations parliamentary defeat. True, the defeat is unlikely to change a single vote at the election. But the last two occasions on which a government was so defeated — in 1941 and 1929 — were immediately followed by a change of government. In both cases, the vote and the election defeat were symptoms of a floundering government. And so it is in this case. The Morrison government was vulnerable to defeat in the House because of its own internal conflicts. It lacked a majority because it lost Malcolm Turnbull’s seat in a devastating by-election brought on by his removal from the prime ministership. As a result of Turnbull’s overthrow, Julia Banks quit the Liberal Party to become an independent. Two fewer MPs turned the Morrison government into a minority. It lost Tuesday’s vote because Labor and five of the six members of the crossbench — across a broad political spectrum — voted against it. Second, the government’s scare campaign over the medical evacuation legislation is out of all proportion to what was proposed in the opposition amendment. The idea that it will encourage boat arrivals is undercut by the fact that it relates only to those already in detention. 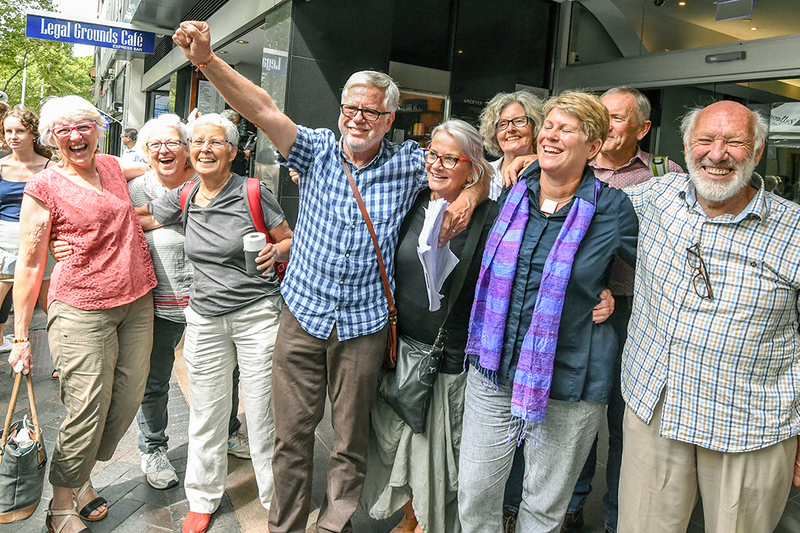 The Liberals will nevertheless feel that the shift in attention from the banking royal commission, for instance, to asylum seekers represents a victory. But it is far from clear that it can sustain the issue’s prominence over the next three months. The press gallery is focused on the political game. Sometimes truth becomes secondary as journalists report the efficacy of political moves rather than the accuracy of politicians’ claims. Even more importantly, some of them seem not to care when democratic principles are being traduced. Scott Morrison’s claim a few weeks ago that he would ignore a parliamentary vote was contrary to the very basis of Australian democracy, but attracted little criticism. Attorney-general Christian Porter’s dubious role in yesterday’s debacle has also largely been lost in the drama. He gave the speaker, Tony Smith, a copy of the solicitor-general’s advice that the amendments were unconstitutional, but on the basis that the advice shouldn’t be made public and should simply be used to stop the amendments going to a vote. In Porter’s mind, the speaker should have used the secret advice to shut down the debate, allowing the government to avoid defeat. Fortunately Smith had more respect for parliament. The advice was made public, the debate continued, and Labor adjusted its motion to remove any constitutional impediment. Outside parliament, the government’s current TV advertising blitz — trumpeting its achievements in perhaps the most blatantly partisan way we have seen — has passed with almost no comment. 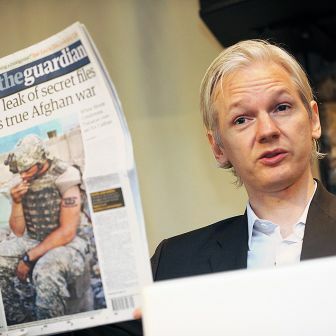 Our media are only erratically guardians of democratic principles. Instilling fear in swinging voters about what a Labor government could bring — weaker borders, falling house prices, a “retirement tax” — will undoubtedly be the theme of the next three months. But any attempt to assess the electoral importance of these issues is handicapped by the fact that vocal opinion in the Australian media is so out of touch with public opinion. A slice of media — News Corp newspapers, some commercial talk shows, Sky News’s late-night commentators — plays a role in public debate out of all proportion to the size and importance of its audiences. These commentators, and others in the press gallery, write about the political impact of developments with a certainty that seems to surpass all available evidence. Where does this leave Labor’s campaign? In 1942, Robert Menzies delivered his legendary radio broadcast, “The Forgotten People,” which was aimed at people working in small businesses who had neither unions to stand up for them nor the power of big business behind them. It was the beginning of his successful cultivation of a new constituency that helped deliver victory to the Coalition seven years later. In 2019, the forgotten people of Australian politics undoubtedly include women in their late twenties and their thirties. They face the cost of housing, the difficulties of balancing relationships, career and children, the cost of childcare, and (for half of them at least) the cost of repaying HECS debts. Their voice is rarely heard. The bulk of the media seems devoted to the concerns of their parents’ and grandparents’ generations.